For over a hundred years the way we consumed television hasn’t really changed much, and by ‘TV,’ I’m referring to the general idea of watching pictures in motion. Sure the technology has changed, we added a few things like color, a remote, and HD, but the way we consume TV remained relatively stagnant. A huge majority of people still remember only watching TV in their living room while sitting on the couch. 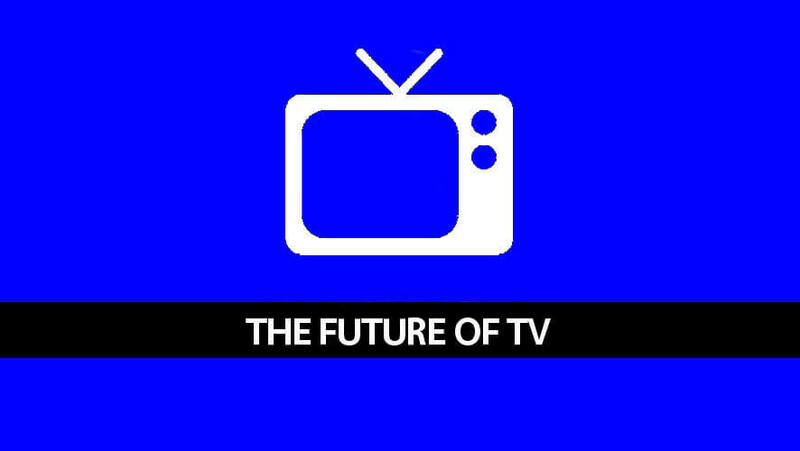 The future of TV has been written about a lot recently. Like other forms of media, including music, print, and gaming; TV is in the midst of a massive shift. 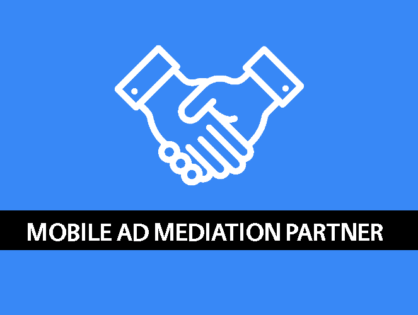 As a digital marketer specializing in mobile / app marketing, there are a lot of similarities and synergies between TV and mobile that are driving the medium forward. According to the Internet Live Stats, as of Jan. 20th, 2016 there are almost 3.3 Billion people in the world who have access to the internet. That seems like a huge amount, but that only represents 46% of the world’s population. Almost half the planet still doesn’t have access to the internet. This problem is so important to the future of media that global corporations like Facebook and Google are devoting vast amounts of resources to tackle the issue. Access to internet is step one, but access to high speed internet is even more important to TV, since more and more people are choosing to stream their “TV,” which can only be done through high speed internet. However, only about 32% of the those that have internet globally have high speed internet access. Those that do have high speed internet must also buy expensive ‘Smart TVs’ or a number of relatively cheaper devices like Google’s Chromecast, Apple TV, Amazon TV, or Roku; all of which will allow them access to the internet and the ability to stream their favorite shows on their ‘dumb’ TV. Internet access has caused a major shift in the way we live our lives and interact with media. Watching TV is no different. As more and more people have access to high-speed internet, the way people traditionally watch TV (through their cable company) will continue to shift towards watching TV on any screen, anywhere. As access to the internet grows and streaming becomes the norm, the opportunity for media / advertising companies to show content in new interesting ways, to people they previously did not have access to will lead to a massive proliferation of information and billions in revenue. 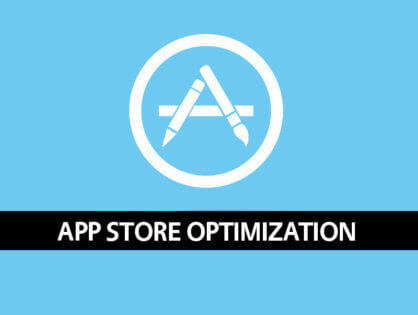 It is a fact that smartphone adoption is growing faster than any consumer technology in history. With the rise of applications or ‘apps’ for those phones, today’s mobile phones are nothing more than pocket sized computers that allow us to do hundreds of different tasks, one of those being watching TV. Mobile adoption has allowed people to watch TV anytime and anywhere. For business this means that programmatic marketing will be able to follow the user from the web, to mobile, to TV, and back again. It won’t matter what media you are watching content on, marketers will be able to target and adjust to the platform in real time, which will be very powerful. As mobile adoption continues to grow, cross-screen integration or content mobility will become the most powerful strategy available to brand marketers. The ability for content mobility will allow people to enhance their TV watching experience in ways that were never thought possible. Soon your mobile device will serve as the control board for every screen around you. Not only will you be able to watch your favorite shows on any screen in WIFI / Bluetooth range, but you will be able to interact in ways that weren’t possible years ago. Your mobile phone could serve as a mirror to your viewing experience or could also be used as an extension. Imagine watching your favorite game show and being able to play along using an app on your tablet. As millions of people from around the world interact with the show and populate their own answers, the game show results will update in real-time, creating a whole new experience. This reality is only a few short years away. As more and more TVs are connected to the internet, the similarities between television and mobile industry become increasingly apparent. As in mobile, the very first ‘smart TVs” lacked affordability, usability, and functionality. However, just like in mobile, this is quickly changing. As technology continues to accelerate, the cost of connecting your “dumb” TV to the internet has become cheaper and cheaper. Also, those that choose to buy Smart TVs are seeing costs falling. As for usability and functionality, app content which has driven mobile adoption, will also drive the use of ‘Smart TVs.’ One earlier barrier for mobile, which is now being addressed for TV, is accessibility. With the launch of stores like Apple’s tvOS App Store, content can be more easily shared. With this, the market for TV app content will soon explode as we saw in mobile, and companies that can take advantage of this trend will reap the rewards. There is a real opportunity for companies to take advantage of this trend by providing ground-breaking content in different forms across multiple channels for the user. Just like the mobile space, technology will soon give everyone a level playing field and the providers of the best content will win out. The growth of internet access, combined with mobile adoption and content mobility will lead to the personalization of TV. I’m definitely dating myself, but growing up, the only way I could watch my favorite television show, “In Living Color,” was to sit patiently on the couch in front of our family TV on Sunday night at 7PM to watch just one episode, all while suffering commercial interruptions. Today, I could watch the entire 5 hilarious seasons on my phone, non-stop while sitting on my backyard deck. This is ultimate personalization of the TV watching experience. The way we are consuming all types of media is changing and television is no different. Those that adapt, ie. Netflix, will flourish and those that do not will disappear just as quickly as Blockbuster. As technology levels the playing field for content providers, the actual content will be king. This is the reason Netflix started creating television shows. There just wasn’t enough premium content, so they had to make it themselves and for the first time in the history of the Golden Globes, the network with the most nominations for television shows was not one of the big four cable networks, it was Netflix. The future of TV will be mobile, social, and personal to everyone. There is a huge opportunity for marketers to adapt to the changing landscape. Using knowledge gained from our digital experiences using the web, mobile, and social media; marketers will be able to take advantage of the changing landscape of TV.